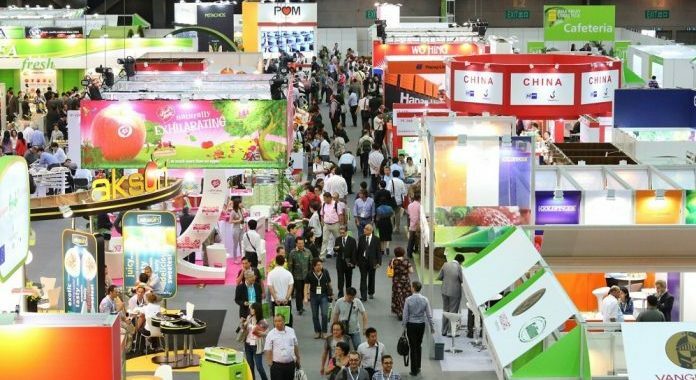 The stand of «Premium European Kiwi» received positive feedback from visitors of the exhibition, making an energetic start in the promising Chinese market. The Greek kiwi is considered as a premium product for third countries, with the characteristics of rich flavor, vivid color and perfect shape to attract the interest of buyers. The aim is to find the place it deserves in dynamic markets shelves, with a high standard of living and purchasing power, as the three target countries. The Greek manufacturing companies are already participating in the program «Premium European Kiwi» and this year they made their first step in opening export to Canada, with one of the most important food fairs in North America, the SIAL Canada 2016 as a springboard. After Canada and China, Greek companies, participating in the program, will try their export reflexes in Dubai and Abu Dhabi. Through specific markets, the Greek kiwi will attempt to open export horizons in highly dynamic UAE market. 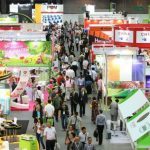 Note that, during the exhibition, the Greek companies make targeted B2B meetings with importers, brokers and distributors. 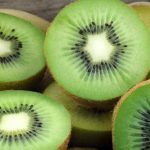 The project «Premium European Kiwi» implemented by EU, national funds and excesses and its objectives are the enhancement of the quality elements of European kiwi and consumer awareness about the benefits of kiwifruit consumption on the health of the organization.